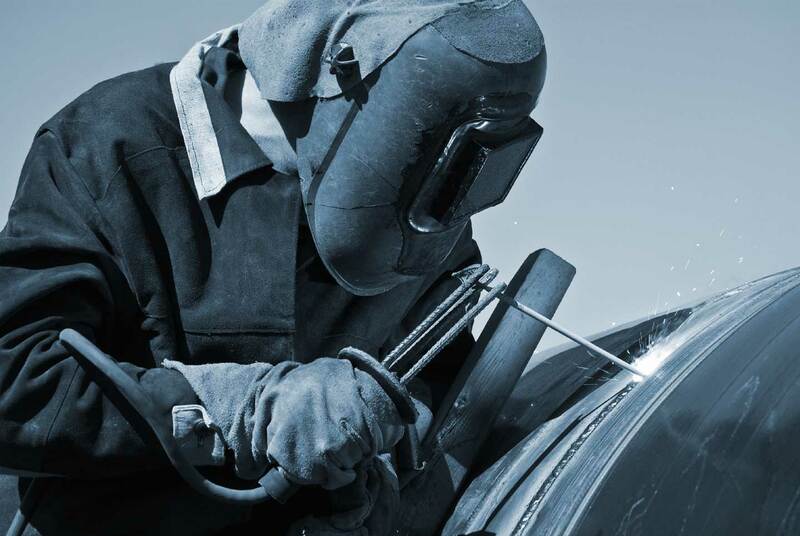 NEFS has worked with Sunoco for the past several years supplying Construction Inspection services to their Integrity program in Michigan, Ohio and Pennsylvania. NEFS has been working as a subcontractor to STV Energy, Inc. on this project since December, 2013 supplying Construction Inspection services. 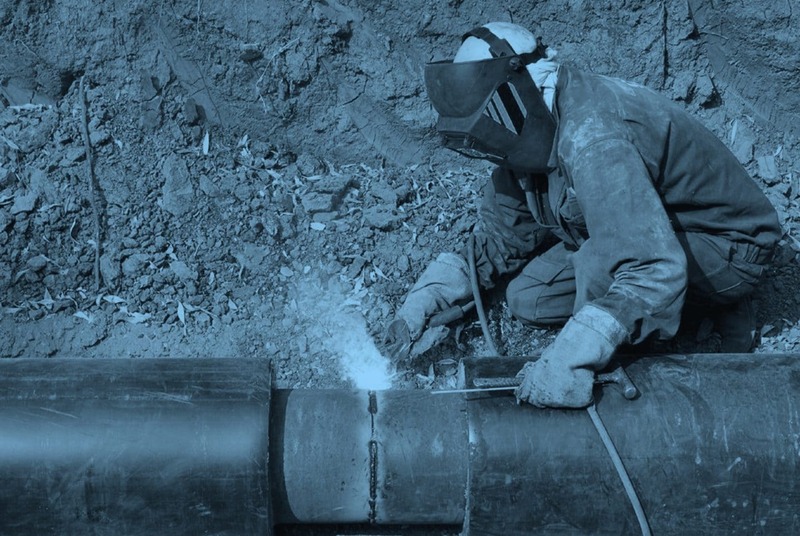 This project consists of 160 miles of 12” pipeline from Ohio to western Pennsylvania. NEFS has been involved with this project since March, 2014. 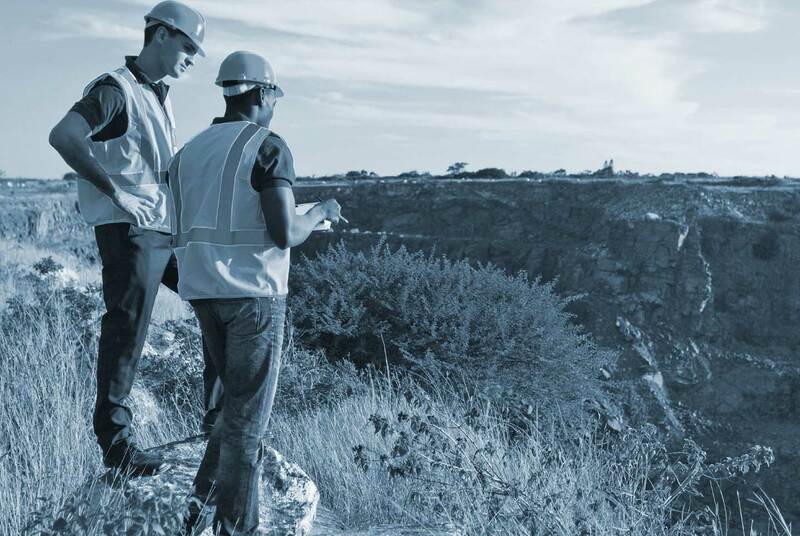 The project consists of constructing a 42” pipeline from a 50,000 HP compressor station, 7 meter stations and 30” & 36” headers at Agua Dulce Texas to Rio Grande City with a 48” river crossing; approximately 140 miles. NEFS provided inspection services for the Y Pennant Project. 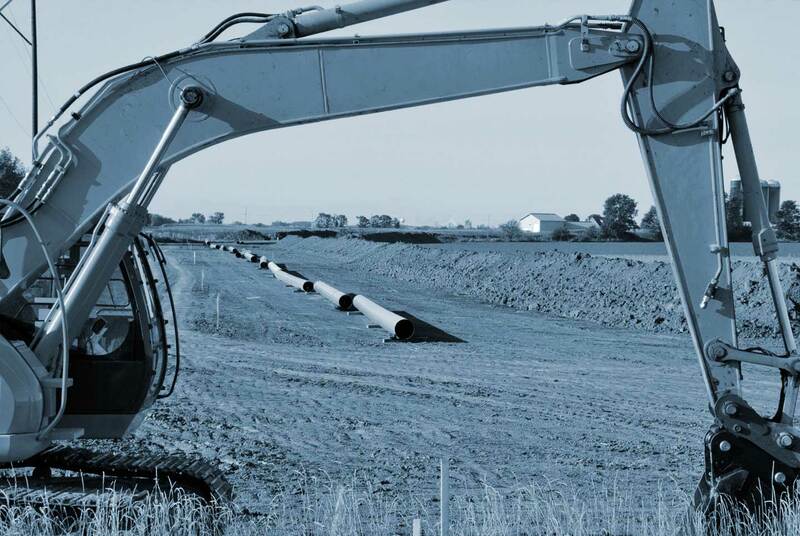 This project consisted of new construction for 38 miles of 16” pipeline from Mahoning County to Columbiana County in Ohio. This project included multiple HDD and bores. NEFS continues to provide inspection services for the Detroit Metro Access Project. 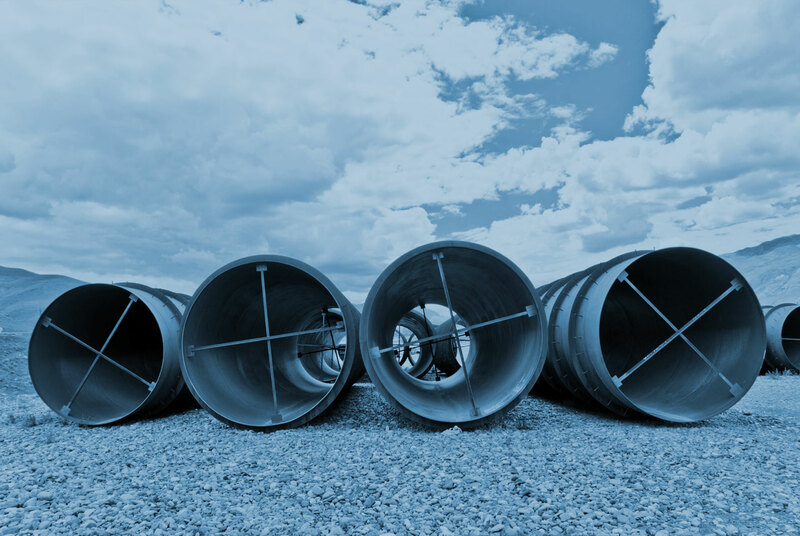 The project consists of 34 miles of 16” pipeline for finished petroleum products and associated facilities in Washtenaw and Wayne Counties, Michigan. 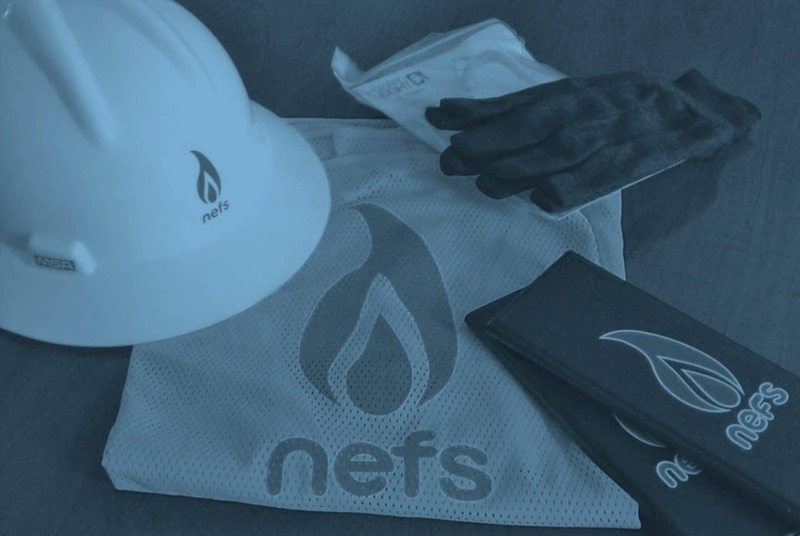 NEFS continues to provide inspection services on various Kinder Morgan Gas Projects throughout their system. 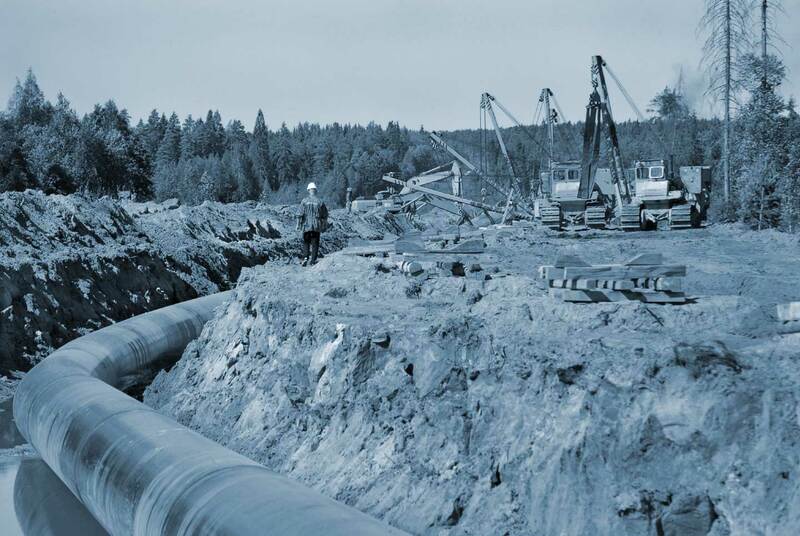 These projects include, but are not limited to: interconnects, cross country pipelines, class changes, compressor stations, meter stations, line replacements and hydrotests. In addition, NEFS has been responsible for Kinder Morgan’s Vendor Surveillance and Quality Assurance of equipment being built for the Broadrun Expansion Project and other projects. NEFS provided inspection services on Spreads I and II of the Leach Express Project in Ohio. Transcanada purchased Columbia Pipeline Group early in the project and eventually took the project over in February, 2017. NEFS began providing inspection services on the Omega Tank Battery project in May, 2017 near Edmund, Oklahoma. This project consists of a storage tank, trunkline and related interconnects. 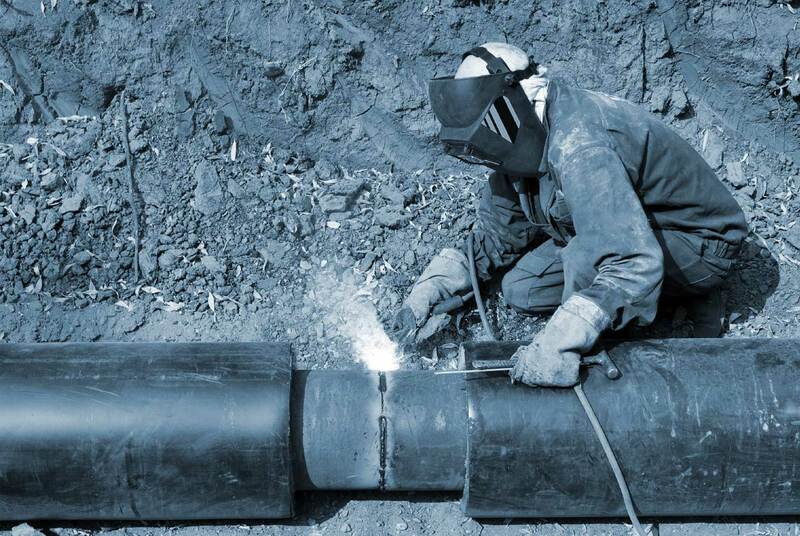 NEFS began providing inspection services on the 19 miles of 24″ Pipeline from the Lovell Station to the proposed K.M. Dunkleberger Meter & Control Station in Tioga County, PA in June. The project includes the installation of a measurement facility that will be called the K.M. Dunkleberger Meter & Control Station (275 mmcf/day w/expansion up to 500 mmcf/day). 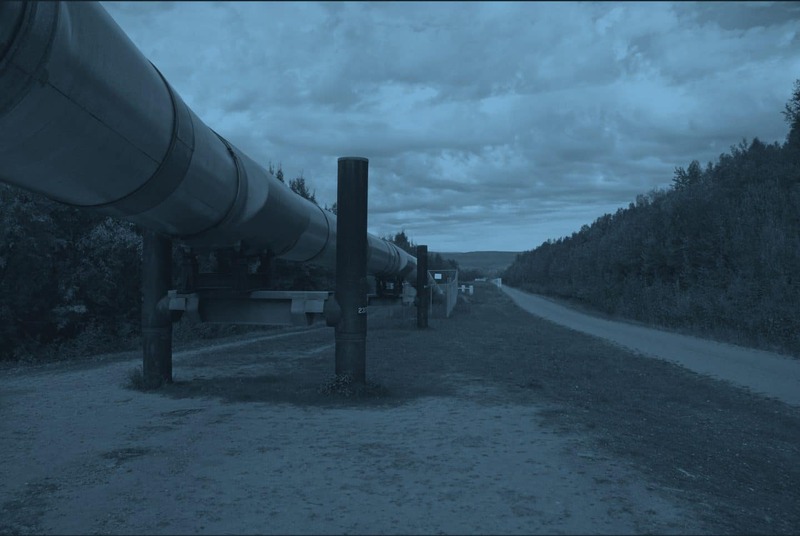 The entire pipeline will be approximately 2.6 miles in total length. The Delaware River crossing will be completed with an intercept horizontal directional drill (HDD). 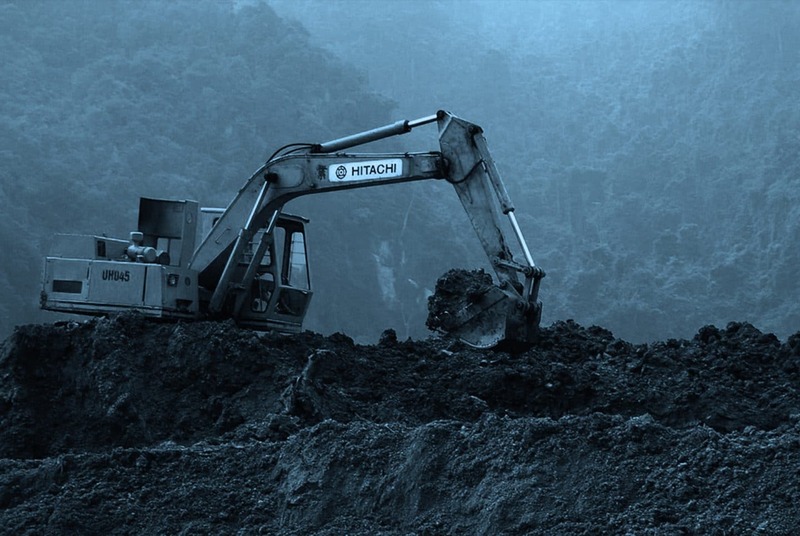 From the HDD tie-in in Pennsylvania, the 24-inch pipeline will be trenched approximately 3,600 feet north to the existing PNGPC / Spectra Meter Site. Within the refinery property in New Jersey, the HDD carrier will be tied into the PRC Tie-In site. From the PRC Tie-In site, there is approximately 1,600 feet of trenched 12-inch, mostly within the refinery’s Marine Gate Road, to the existing refinery piping. 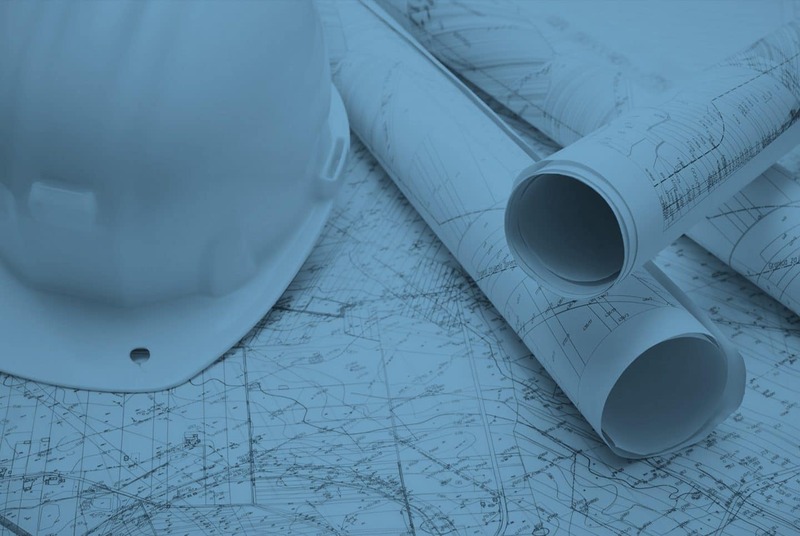 The project is located in Tinicum Township, Delaware County, Pennsylvania and the Borough of Paulsboro and Greenwich Township, Gloucester County, New Jersey. Mariner West replacement; 8” take up and relay; 9 miles in Rochester hills, MI; Worked on existing 40’ ROW through neighborhood setting; 8 HDD’s – ranging from 400’ to 6000’; 2 MLV stations and 1 meter station. Working through our associated company; NEES, we are providing observation services of Duke Company & Duke Contractor Crews as they perform various; installations, change-outs, abandonments, tapping, and replacements on their distribution systems located in northern Kentucky and southern Ohio. stations – rebuilt 5 and built 2 new MLV stations with launcher and reliever traps.